The best allrounder in the field, brought to a whole new performance level, thanks to tubeless technology. Ride faster, more comfortable and with increased puncture protection. Made to make you better. 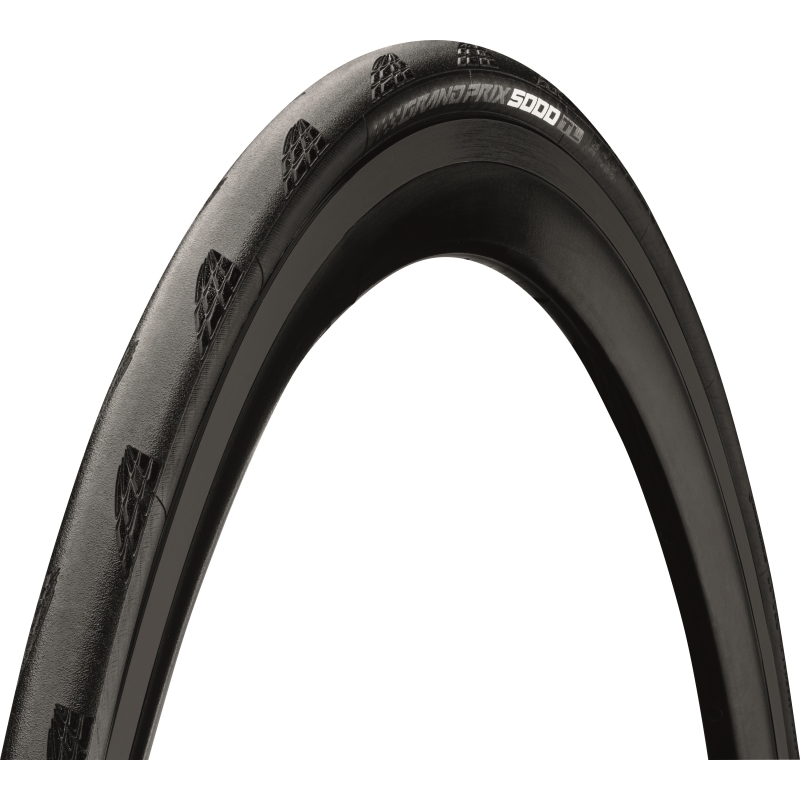 The Tubeless option of the regular Grand Prix 5000 model.